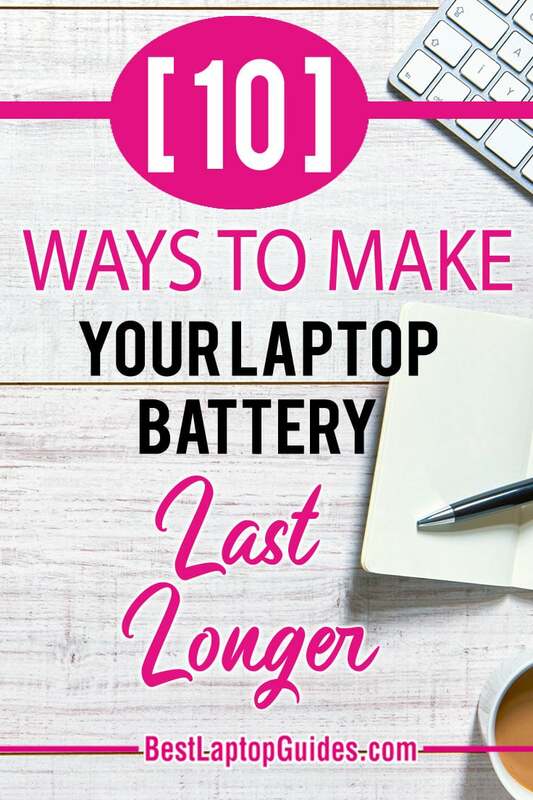 If you are looking into how to make a laptop battery last longer, this article is for you. There is nothing worse than seeing the red battery signal on your laptop because it is almost drained and can’t work for much longer. Laptops are the pinnacle of mobility computing, but work only with stored power. We have all experienced loss of power in the battery in the middle of important work. 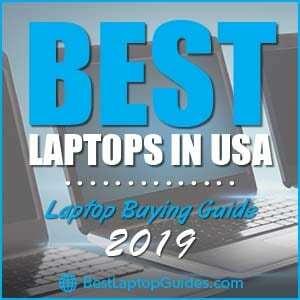 The laptop goes dead when it is required most. Power adapters might not be available and the loss of the battery ruins your work. Battery-saving and eco modes will increase battery life, as the laptop can run for a longer time in these modes. The adjusted laptop settings will help the system work longer and you can finish your tasks accordingly. Once the automated battery saver tool is turned on, there are further steps you can take to get better efficiency out of the system. This is the easiest way to reduce power consumption; the non-required components will not consume unnecessary power with it. Turning off Wi-Fi, graphics, radios, Bluetooth and unused optical drives will save energy. Make sure you stop the device when not in use and then disable it. Don’t disable the required systems in Windows. 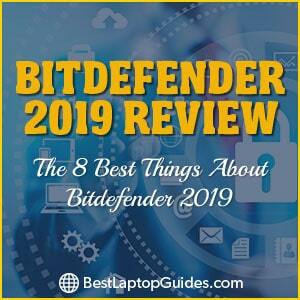 Not only hardware steals the battery life; there are many apps and processes running through the system, which decreases the life of the battery quickly. You can begin collecting icons in the lower right corner of the desktop and also check hidden icons. You can terminate apps running in the background which are not of any use. In the case of Macs, the process can be done with System Preferences > User & Groups for Login Items. Delete the items with power-hungry and automatic startups. You can check the programs that consume a lot of power with the Option key on the battery indicator. You can also check the Activity Monitor to check the process and list of programs requiring maximum power. You can check the display and keyboard settings to reduce power consumption. Power drain can be managed by the hotkey function and managing the backlight. Your screen brightness can be reduced and adjustments can be made in the control panel to add a significant amount of time. Screen resolution can be lessened to save battery life. 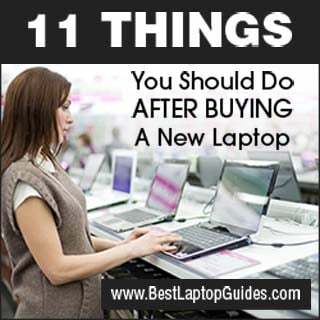 Sounds can be turned off, saving precious time when the laptop is on the verge of turning off. You can increase battery life by simplifying your activities on the laptop. Multitasking is preferable when there is full power in the laptop. It is never good to put extra load on the processor, as it affects the battery level. Adjust your computer by sticking to one application and don’t use resource-intensive programs. The real power hogs should be avoided by simplifying activities. Reduce the number of open tasks to simplify your work and save the battery life. RAM is the processing power or temporary memory of the system. When short of power, you must use basic applications requiring less RAM. Heavy applications have a significant impact on the battery. Shutting down or hibernating the system is better than keeping it in standby mode, as the latter can drain energy very rapidly. The hardware profiles can be checked by right clicking on My Computer and selecting the preferences. Addition of more RAM to the system also increases the battery life. Defrag the hard drive on a regular basis to avoid extra load on the hard drive. You need to do this automatically to avoid stress on the hard drive. If the computer uses a solid-state drive, it will make the process slower. Batteries react to the outside temperature. High temperatures will ruin the battery life. The use of a battery at room temperatures will increase the power of the laptop. 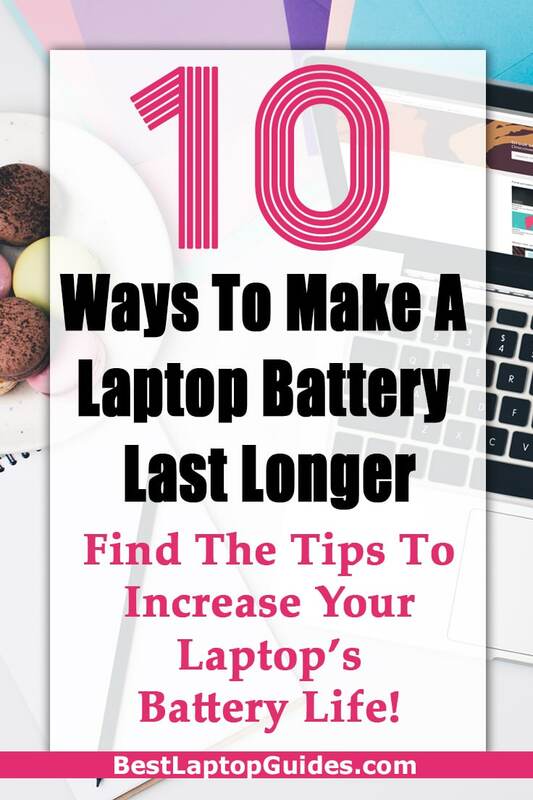 Take off the battery when the laptop is plugged in for a long time. Batteries are affected more by heat than by any other sources. The heat produced by laptops is designed to be kept away from the battery. It is better to take out the battery occasionally and cool it before putting it in again. Don’t use CDs or DVDs if your battery level is low. Avoid applications that keep your hard drive busy all the time. Use optical disks only when required, as keeping them in the laptop indefinitely will certainly make the battery weak. Don’t unnecessarily strain your computer’s processor. Clean the metallic contents of the battery by rubbing them with alcohol or a damp cloth. This will increase efficiency and keep the surface of the battery clean. Don’t charge your battery above 90% and turn off the charger after the battery is charged. Make full use of the power and then charge again when the battery runs low. This will help in the long run to reduce the battery’s degradation and will lead to its lasting for longer periods of time. Batteries usually leak power if they are not used for a long time. You need to recharge the laptop if it has not been used for a week or longer. 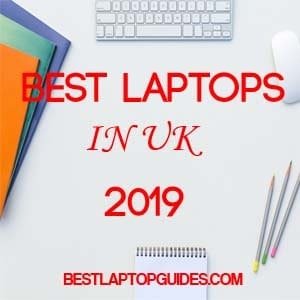 Following this important advice will conserve laptop battery life and be an overall benefit in terms of reducing one’s chances of getting stuck while doing work. It is essential to maintain your electronics by taking appropriate steps to avoid issues. Your battery life can increase by making these points a part of your daily life and by following them for the best results.